2018 has big changes in store for California. Anthem Blue Cross is leaving most of the State. Basically the entire southern part of it! That leaves Blue Shield as the dominant, Statewide carrier. In some counties, they will be the only insurer. Let's take a look at the company and their options available including Covered California plans. First, there are changes that affect all the carriers including Blue Shield. 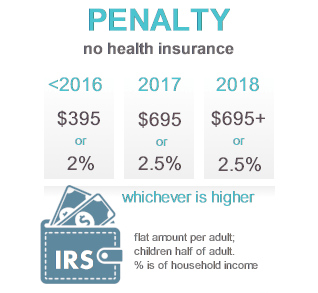 Each year at Open Enrollment (Nov 1st - Jan 31st most years), there are slight changes to the core benefits. These plans are standardized so the core benefits will be the same from carrier to carrier. A silver plan will work like another silver plan across the market! Within each plan level, there are tweaks here and there. Usually not for the best but the carriers are scrambling to keep costs down (less high is a better description). The deductible may go up $100. The max might go up $50. Copays might change by $5. Again, it will affect Blue Shield's plans as well as the other carriers. We'll address network and rates changes in those respective sections below but here's the biggest change. Most Anthem members will make the change over to Shield and we can help guide the entire Covered Ca process. 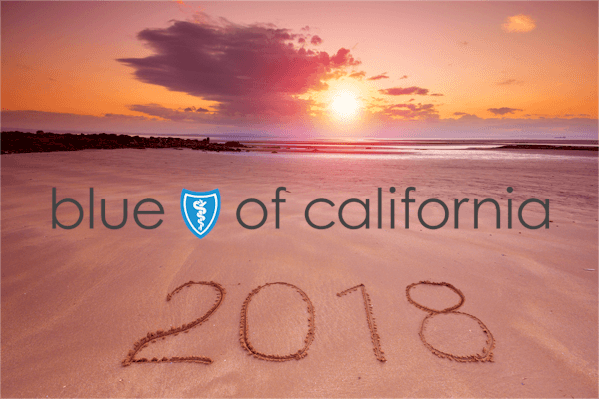 Otherwise, 2018 should be pretty consistent for Blue Shield of California. They will be the only carrier with near full-State coverage. They will offer plans across the full spectrum of levels from Bronze HSA to Platinum. Let's get into the individual topics that are important. Up through 2017, the rate comparison really came down to Blue Shield's PPO and Anthem' EPO. That makes 2018 quite a bit easier since Anthem is leaving big parts of the State. In areas (Northern California) where Anthem is still here, it really comes down to the individual. We'll see Anthem cheaper for some people and Blue Shield cheaper for others. The difference can be striking. You definitely need to quote the two side by side. The average increase for all of California is roughly 13% for 2018. An individual's rate change can be quite different from the average. 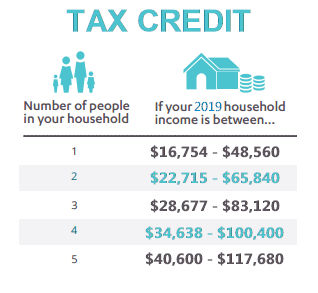 Keep in mind that if you get a tax credit, it will adjust as well. This means that the change in tax credit should partially offset any increase in underlying premium. It's really important to re-evaluate your income for 2018 if expect different results. It's roughly line 37 on the 1040 tax form that we're trying to estimate. The income piece can be confusing...especially if you're self-employed. Let us help you walk through this section to make sure doing it right. It can mean a lot of money out of pocket. The application or plan change itself if full of places where a wrong answer can affect your tax credit. We can help with that process as well. There's no cost to you as Certified Covered Ca agents. If you already have a Covered Ca account, just delegate us (quick instructions here). There's an art to comparing the various plans available..
Let's get out the brushes! Even though the plans are standardized from carrier to carrier, it's still tough for the average person to compare the options. Two incredible resources to compare Blue Shield's plans. The latter is pretty amazing as it walks through the questions we ask every day to help people find the best plan..
Quick note...if you're eligible for the richer Silver plans (87 or 94), that's hard to beat. As close as we have to slam dunk. This is an important one.. When we first started in 2014, we had 3-4 carriers with PPO plans on the market. For Californians that want a real PPO plan, its Blue Shield or bust. Anthem, is leaving the southern part of the State. In some counties, we only had Anthem and Blue Shield in 2017. These counties will likely only have Shield for 2018. For an explanation of difference between EPO and PPO. Difference between HMO and PPO. What about Blue Shield HMO? Shield does offer HMO's in more populous areas but it's been strange. The HMO plans have been more expensive than their PPO plans for the same person. This is very unusual since HMO's are generally cheaper for the same type benefits. PPO's have a broader network, more flexibility, and "management" of care. They should be more expensive. At the end of each year, we see a reshuffling of networks. Some doctors come. Some doctors leave. It's really important to re-evaluate before using providers. In a perfect world, your providers would let you know if they made changes. That's rarely the case so we have to check. When you run your quote below, you'll a link for doctor search under any given Blue Shield plan. If your doctor doesn't show up in the online directory, don't despair. Call your doctor's office and ask them if they "Participate with Covered California Blue Shield PPO?" Many times, a doctor will bill under a medical group or not show in the online directory even though they are in-network. Also, there is always a lot of change at Open Enrollment. Providers will join and leave various networks based on contract changes with the insurance companies. If you email us your doctors and cities, we can research this for you. So...where does Blue Shield do well in each area?? First of all, they dominate the PPO landscape for 2018. There will be some smaller EPO plans available in bigger areas (LA county, etc) but for PPO, it's Shield. You can learn about the difference between EPO and PPO here. Shield's HMO's haven't been that competitive on the market. The only reason you would look at that is if your doctor only took their HMO. Within the PPO suite of plans, the basic rules on picking the best plan apply. First, Shield's HSA plan (Bronze HDHP option in quote) is the best option since it has a per person single deductible versus a cumulative deductible. This works better when one family member has really big bills in a year. Beyond the HSA plan (more info on how HSA works here), how do we find the best Blue Shield plan? We've taken 10's of 1000's of conversations and boiled them down to the key questions/decisions we come across when selecting a health plan. This will address 90% of your questions. We're here for the rest. There's no cost for our services as Certified Covered Ca agents. In fact, Blue Shield will likely make up 40% of the 2018 market now that Anthem is leaving. Blue Shield is the only carrier with near full-State coverage going forward. In many counties, they are the only carrier. Keep in mind that by law, the plans, rates, and networks must be the same in or out of network. For that reason, Blue Shield through Covered Ca is the way to go. 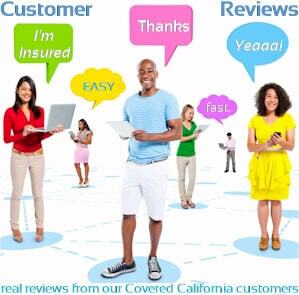 You can quote Blue Shield with Covered Ca here and enroll in Covered Ca Blue Shield plans here. Click to quote Blue Shield through Covered California here. Select "On Exchange" to see their Covered Ca rates. Make sure to enter your household size (everyone that files together on a 1040 tax form) and estimated income for income. More guidance on income calculation here. We've made this even easier. 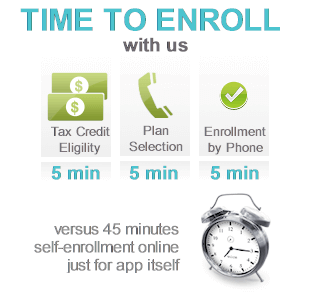 Online 1st payment option to activate plan available here. We have people thank us up and down for this. Truly makes the process easy and there's no cost for our assistance! When you run your quote here, you can quote either off or on-exchange and see for yourself. One note...if eligible for a tax credit, we can only get it if enrolled on-exchange. It's faster. It's easier (with the link here). More importantly, you may be eligible for $1000's in tax credits. Even if you're not, we've made it an easier process. Is Blue Shield through Covered California Good Insurance? They have the only PPO on the market now. The PPO offers the most flexibility. The most control. The most doctors. If you want control of your medical decisions and the widest access to doctors, it's Blue Shield of California in Covered Ca for 2018 and beyond. We covered the big ticket items. Anthem is leaving most of the State which leaves Blue Shield as the de facto carrier in many counties. The last PPO carrier in any county! Call 800-320-6269 or email Certified Covered Ca agents with any questions! We're seeing a major shift in the California individual and family health market. One giant carrier is basically leaving. One up and coming carrier is taking the banner. This transition has been happening over the past 3-5 years but 2018 is definitely a watershed moment in the transition. You can run your 2018 Blue Shield of California Plan and Rate Quote to view rates and plans side by side from the major carriers...Free.